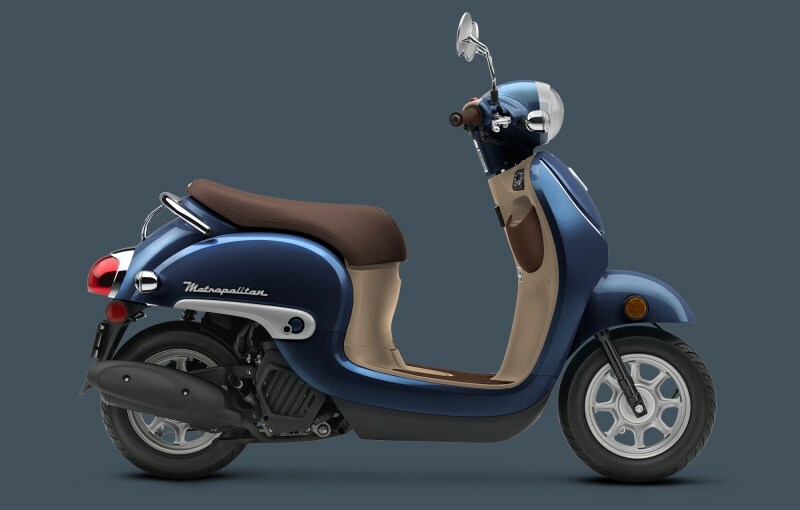 Over the years, the Honda Metropolitan (Giorno) has achieved the status of classic scooter—and rightfully so, as fun styling along with a 50cc fuel-injected four-stroke engine have kept this little icon on the favorites list. 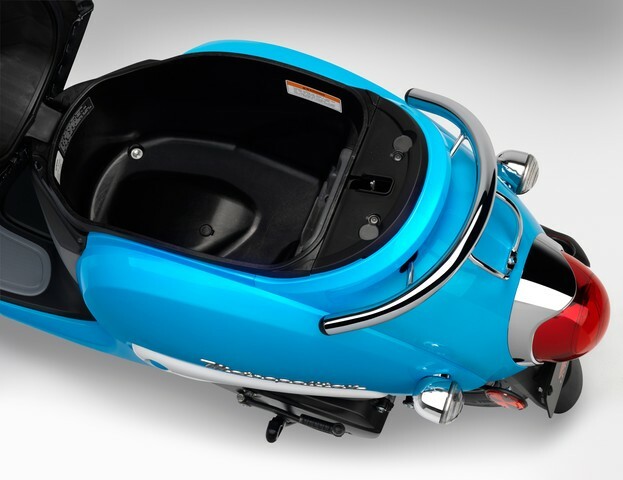 There’s a locking, 22 liter under-seat storage area large enough to stow a helmet and also an inner storage bin that can hold a 1-liter bottle, plus a larger convenience hook to secure a bag. 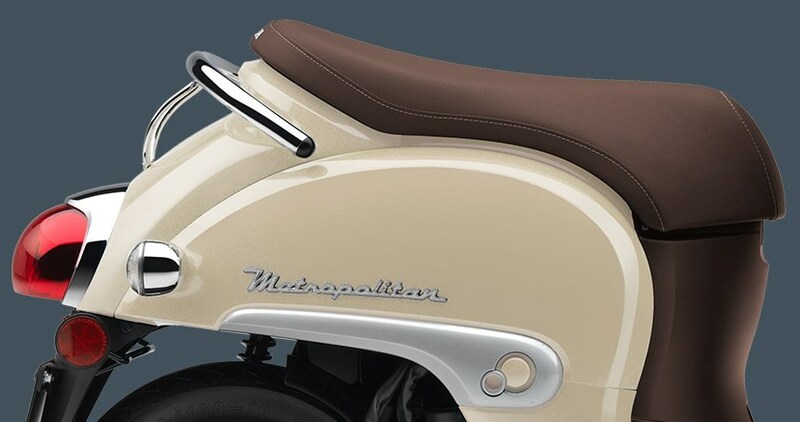 With easy-to-operate features, affordable price and operating costs, plus loads of Honda quality and reliability, the Metropolitan turns short hops into big fun. Best of all, with a price tag of $2,499 it makes it affordable and within each of just about anyone in search of an affordable and cost-cutting mode of transportation. 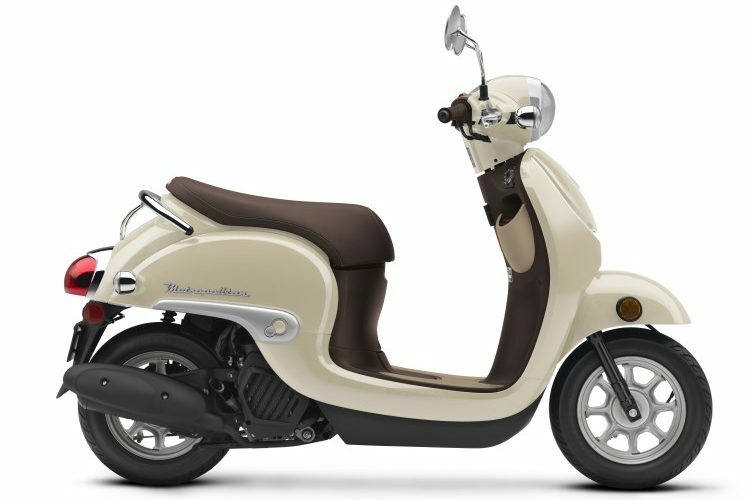 If you haven’t already checked it out, take a look at the other 49cc scooter from Honda for 2018 – The Ruckus by Clicking Here. 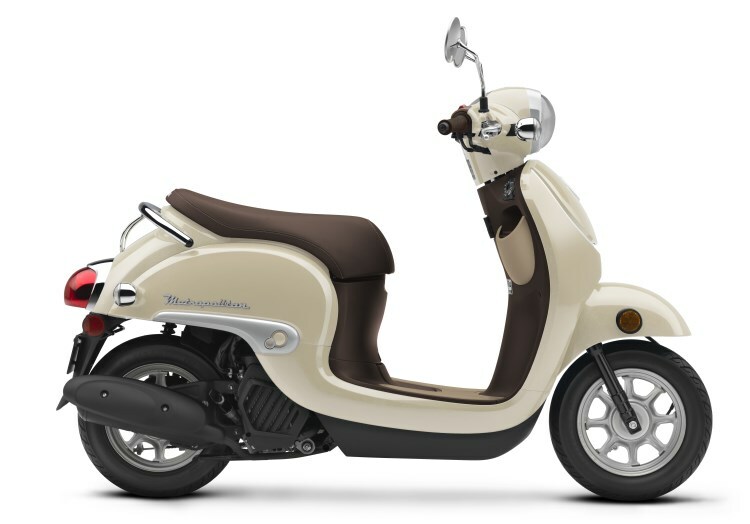 The Ruckus and Metropolitan are very similar when it comes to some features but also very different in many aspects too. The part where they are the closest would be when it comes to overall performance, they have very similar horsepower numbers which means that they also have similar top speed and average speed numbers and they are only within 3 MPG of each other too. 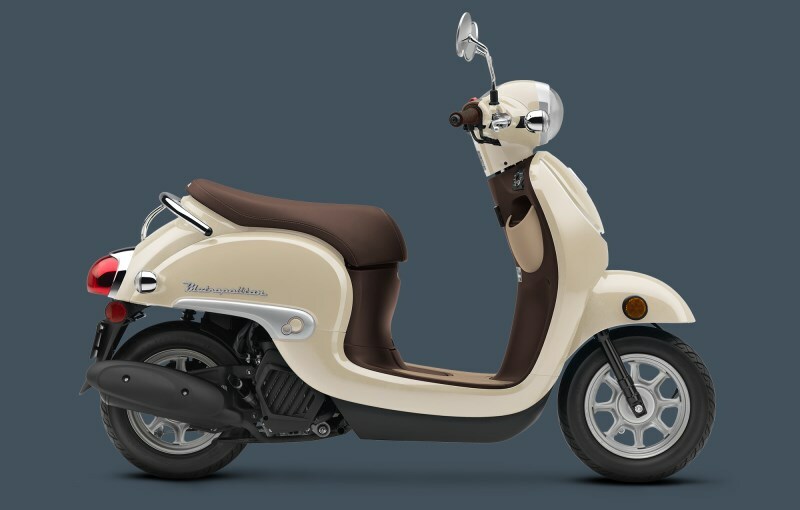 The Ruckus is a little behind though when it comes to some technology as the Metropolitan is fuel-injected where the Ruckus has still has a carburetor. You can check out more info though on what sets the 2018 Ruckus VS Metropolitan by Clicking Here. 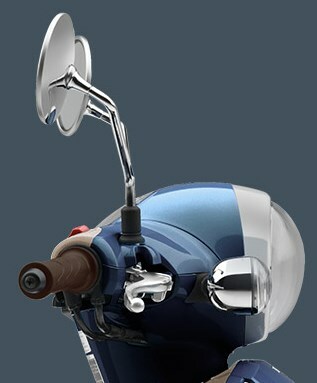 Efficient four-stroke 49cc engine consumes substantially less fuel and produces significantly lower exhaust emissions than a comparable two-stroke engine. 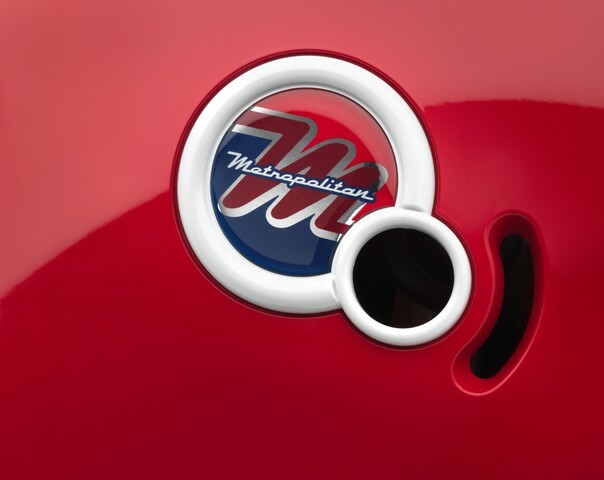 The estimated fuel economy for the fuel-efficient Metropolitan is 117 MPG. 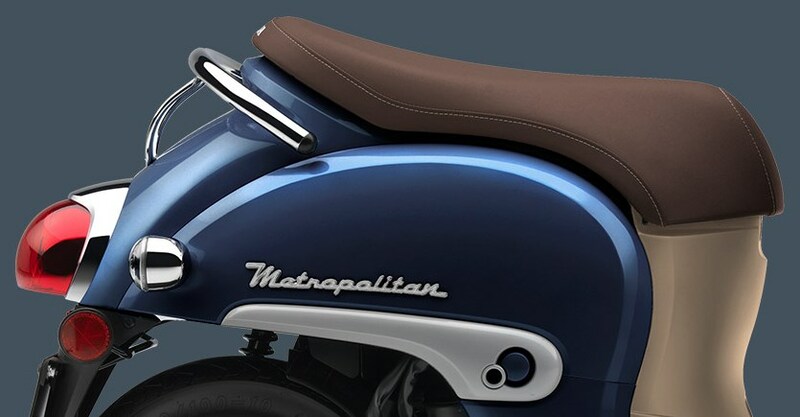 Lightweight, sturdy aluminum chassis is recyclable and contributes to the Metropolitan’s maneuverability and excellent fuel economy. 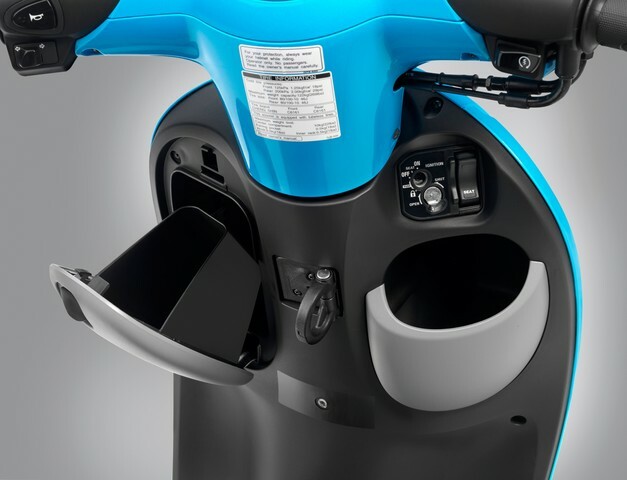 New inner storage bin can hold a 1-liter bottle, and a larger convenience hook allows the rider to conveniently secure a bag. 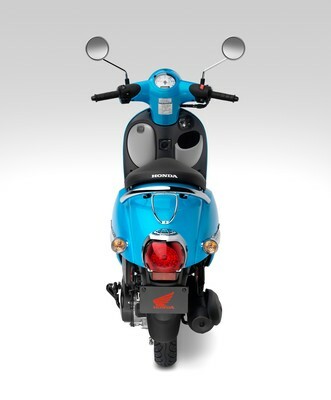 Lightweight 49cc four-stroke OHC liquid-cooled single-cylinder 2-valve engine (engine code: AF74E) provides ample power for in-town riding. Starter system utilizes the engine’s brushless alternator (ACG) for starting, eliminating the need for a separate starter motor. This simple design requires no maintenance and lowers overall weight for even better fuel economy. Solid-state ECU provides control for ignition timing, alternator regulator, ACG/starter and electric fuel pump. 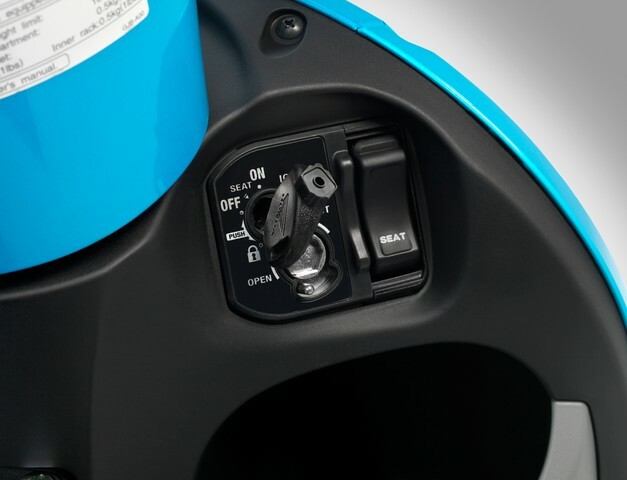 Electromagnetic fuel pump is located in the fuel tank under the Metropolitan’s floor and contributes to the excellent storage space under the seat. 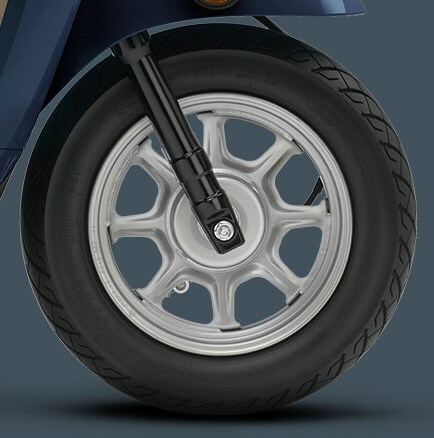 The Metropolitan’s CBS brakes (CBS = Combined Brake System) provide added control when slowing or stopping. 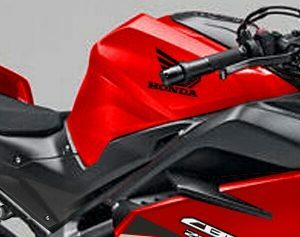 Rider application of the front-brake lever activates the front brake in conventional fashion. 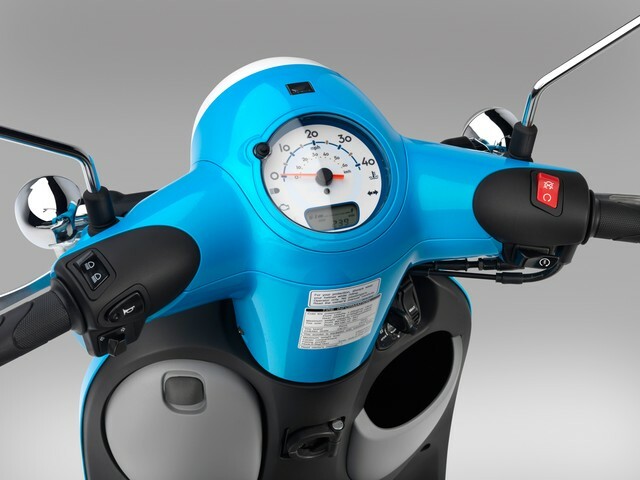 Application of the rear-brake lever mounted on the left handlebar, activates the rear-brake and the front brake together; when only the rear brake lever is used, a proportioning mechanism gradually applies the front brake. 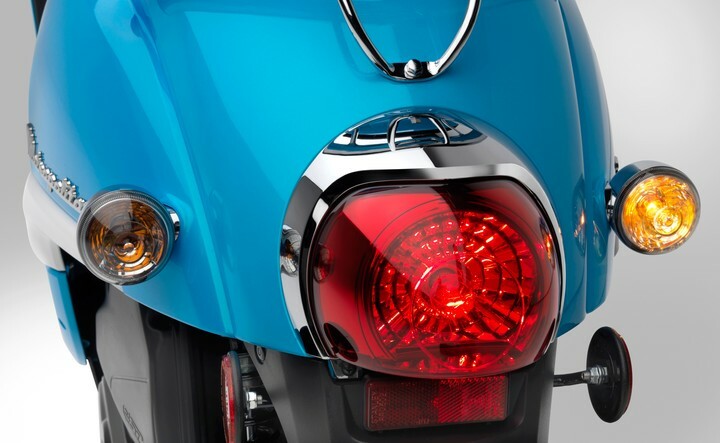 Twin-filament headlight with 35-watt low / high beam provides ample nighttime illumination. 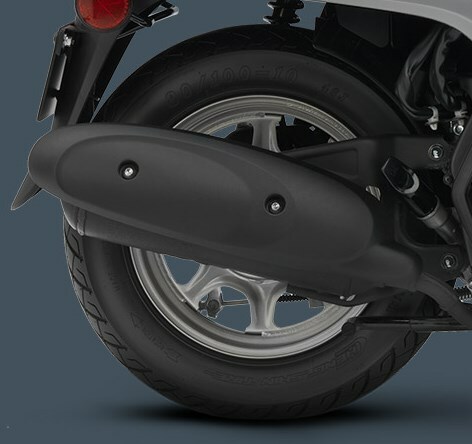 You can also check out more on the 2018 Honda Metropolitan Accessories by Clicking Here.